I inherited a house in Cortlandt Manor, NY and I live in Tampa Florida. The house was in bad shape and I didn’t have the money to make the necessary repairs in order to sell it. I contacted a realtor but they said they couldn’t sell it in the current condition. A friend of mine referred me to Fair Offer NY. Within 24 hours they made me a cash offer which I accepted. The paperwork was very simple and we scheduled a closing two weeks later. I can’t thank Fair Offer NY enough. We Buy Houses for Cash in Upper and Lower Westchester County NY and We’re Ready to Make YOU a Fair Cash Offer Today. Call Now and We Will Close ASAP! We get it……selling a house is not an easy. Whether it is a recently acquired property or an inherited one, the home selling process can be very time consuming and stressful. If you need to “sell my house quickly in Westchester County, NY” without stress, then Call Fair Offer NY for an easy and quick house sale in Westchester County, NY! Call us today and close a quick house sale deal in Westchester County, NY. We totally understand that you may be undergoing a stressful time like a divorce, separation, bad mortgage, foreclosure, dilapidated property or bad inherited property or even relocation for that matter; we buy houses and close a deal the earliest. We are your one-stop shop for a quick house sale in Westchester County, NY. I know your thinking: I need to “sell my House Fast for Cash today” – Okay, We Hear Ya! ……Here’s what makes us a little different from listing your house with a realtor. We Buy houses Super Fast For Cash. Fair Offer NY buys houses in “As Is” condition. No need for you to spend a single penny on repairs. We Pay Cash for Houses in Foreclosure or owed Property Taxes. We take care of all your paperwork for you. Let us do all the hard work. We buy houses and cover ALL closing costs. You NEVER pay a penny out of pocket. We Buy Short Sales and Houses Upside Down / Under Water on Mortgage / in Foreclosure. We will buy your house with code violations and tax liens. We Buy Houses in Probate / Surrogate Court. We Buy Fire Damaged Houses. List the house on the market. It typically takes 90 days plus on average to sell. Make Expensive Repairs to your house. Have multiple “Tire Kickers” view your house and NOT make an offer. Utilize multiple realtors until you find a good one. Drop your selling price multiple times. Pay expensive closing costs such as attorney fees, realtor commissions and transfer taxes. Evict tenants if you are a landlord. Here’s the deal…….if you are going through divorce, have bad/non paying tenants, going through foreclosure, need to short sale your house, have code violations, have a house in probate court – whatever the reason is, we will buy your house for cash. Why go through the hassle of listing your house with a realtor? No need for multiple visits from their Tire Kicking buyers – we will buy your house fast and in just one visit to your house. Make your life much easier and Call Fair Offer NY today for a quick sale of house in cash! We GUARANTEE to make you an offer today and we’ll buy your house and close the deal very quickly for a Fair Price. 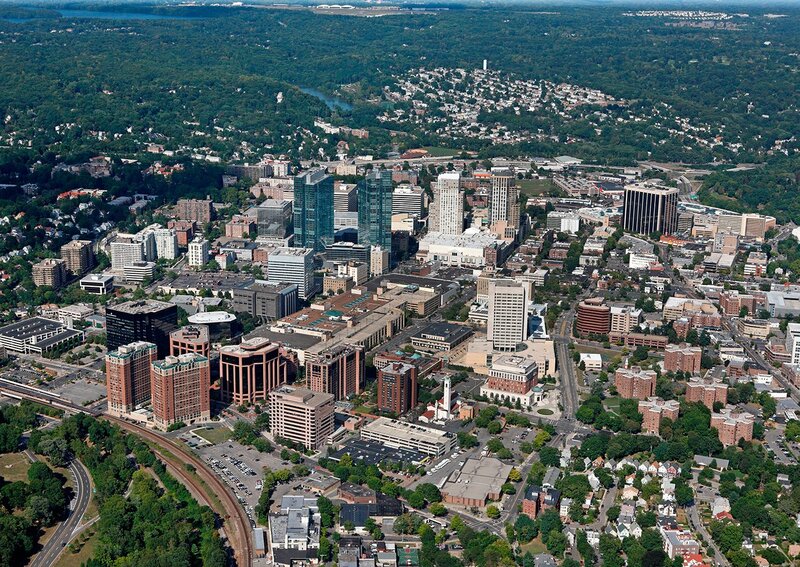 Call Fair Offer NY to sell house quickly in Westchester County, NY today! Call Us or Text today (347) 685 9317 to close the sale of your house quickly.